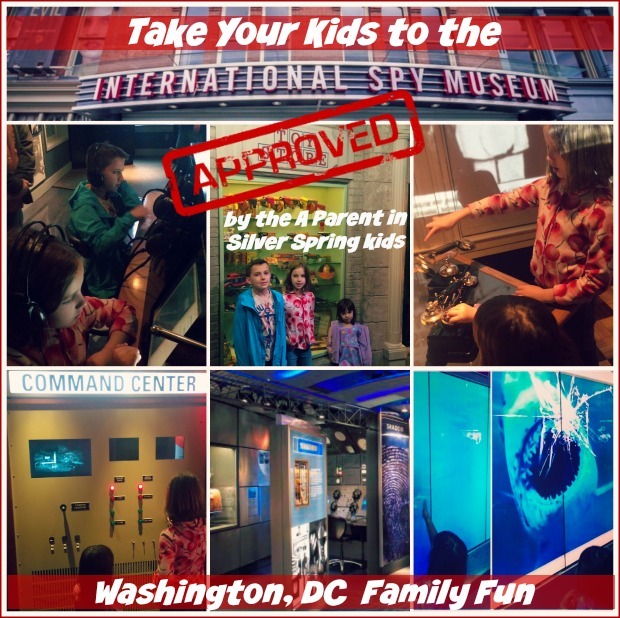 My kids and I visited the International Spy Museum for the very first time. During our two-hour visit we followed the Family Missions Guide which broke down the museum into the most accessible exhibits and interactives for Alice and Eve. History buff Charlie went rogue and spent his time on a solo mission soaking up all the history. He was especially interested in the Spies Among Us section. All kids loved the code-cracking stations, James Bond villain lair, and watching war-era shorts in the Cloak and Dagger Theatre. Cool savings factor: kids ages 6 and younger are free. Ready to visit? 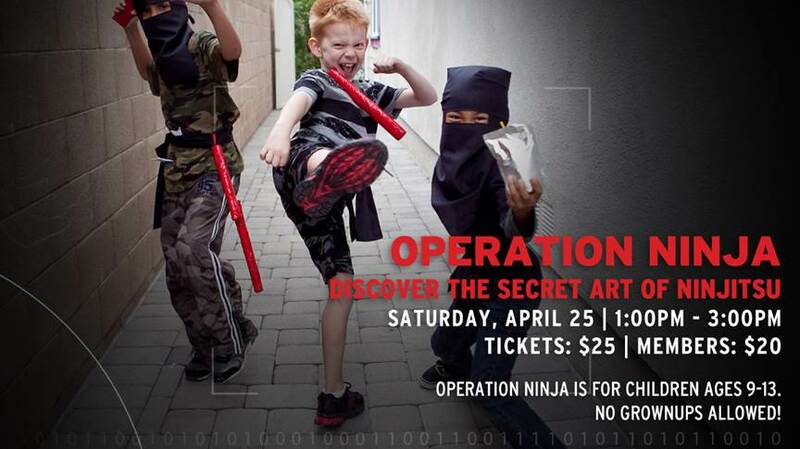 Make it even MORE AWESOME for your kids and sign them up for Operation Ninja at on Saturday, April 26 from 1-3pm. Young ninja recruits age 9-13 are invited to join Viran Ranasinghe and his troop of martial artists of Ninjitsu. These spies are prepared to share the secrets of the Ninja with willing “recruits.” From crafting a personal blow gun to listening drills, ninjas-in-training will challenge their physical, mental, and creative skills to determine if they have what it takes to join the ranks of the Ninja. This is a drop-off program, but parents are welcome to come back at 2:45 for a Ninja demonstration. 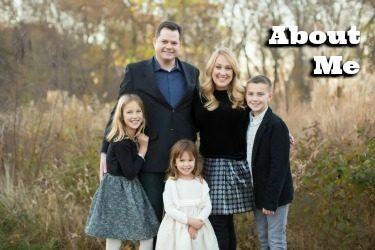 Sounds like a great opportunity to drop off the elementary school aged kids while Mom and Dad have a day date in the city! 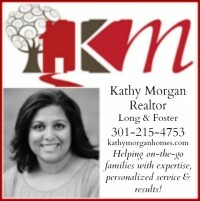 Can’t make it on Saturday 4/26? Then grab a spot for your kids at Spy Camp this summer. It’s not your ordinary day camp! The Spy Museum hosts two summer day camp sessions. Choose the last week of July or the first week of August. Both sessions are 5 days from 9am-3pm. Each day at Spy Camp is filled with top secret briefings and activities that will put spy skills and street smarts to the test. Recruits will hone their tradecraft, learn from real spies and hit the streets to run training missions. Want to get the best parent in the world award? Host a top secret birthday party at the International Spy Museum! What an innovative birthday adventure. Kids aged 7 and up will have a super spy-tastic b-day, provided by the education and programs staff of the Spy Museum. Learn more. Tickets: Adults (ages 12-64) $21.95; Senior (ages 65+), Military, Fire & Law Enforcement $15.95; Youths (ages 7-11) $14.95; Children age 6 & under free. Disclosure: Media review tickets provided for review, no additional compensation received.